Welcome to Dave Robertson Photography LLC. 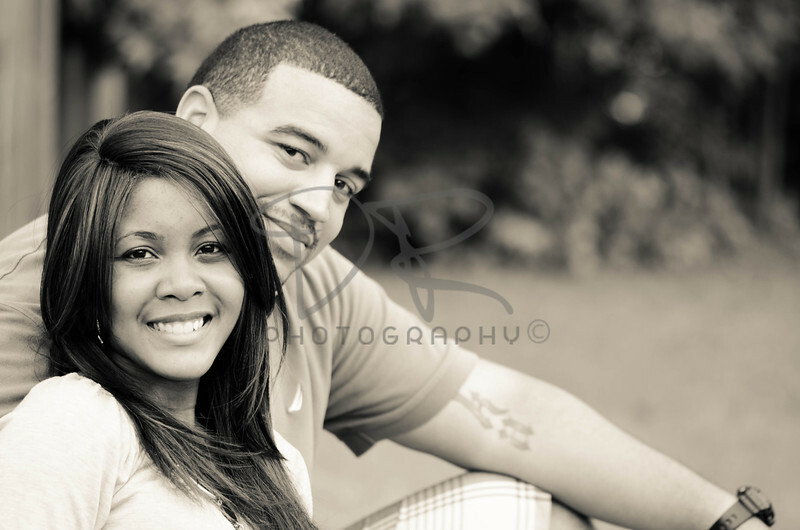 We specialize in many facets of photography including portraits, special events, senior portraits, and much more. Dave Robertson Photography is based in Fayetteville Georgia, but we provide service to the general Atlanta area.